We loved Chiang Mai. The presence of temples and the encounter with elephants had really left us at peace. The exotic yet calm feel of the city was hard to leave behind, but once again we found ourselves packing our bags, and heading back on the road. Our destination was a city known to be even more throwback than where we had just come from, with the sounds of monks chanting as you walk through the streets a very common occurrence. But to get there, the best way wasn’t to get a train, plane, or to even go by road. 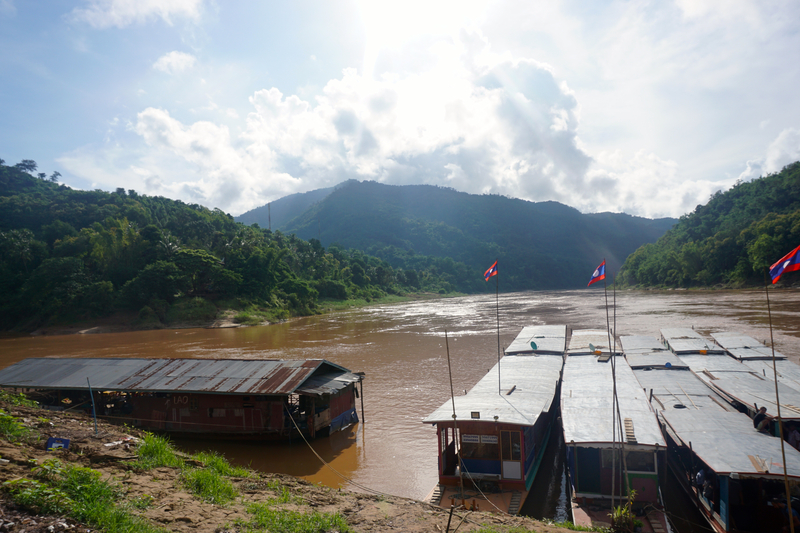 It was to get there by boat, by taking in an epic two-day journey along the most iconic river in South East Asia, the Mekong River. 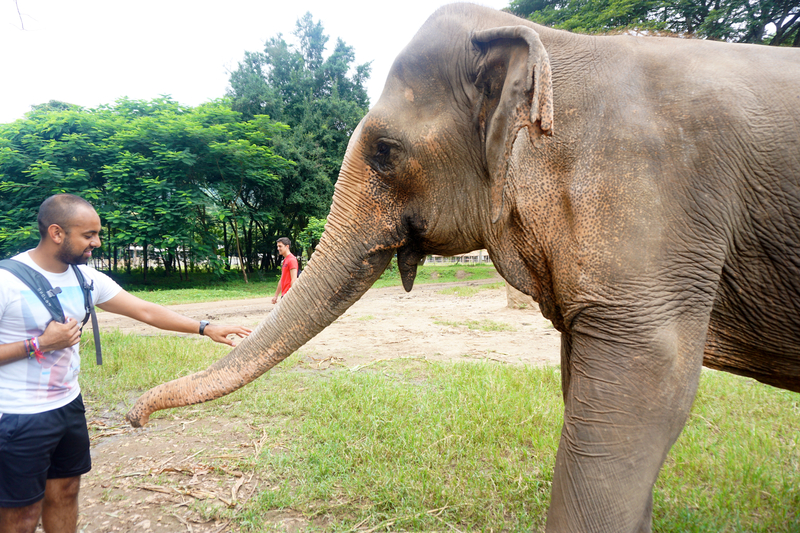 Chiang Mai, Thailand GoPro Video Compilation – Temples & Elephants! The islands definitely gave us that relaxing vibe we were looking for. It was nice for a while to just stroll onto the roads in Chaweng, and to just ‘chill’. 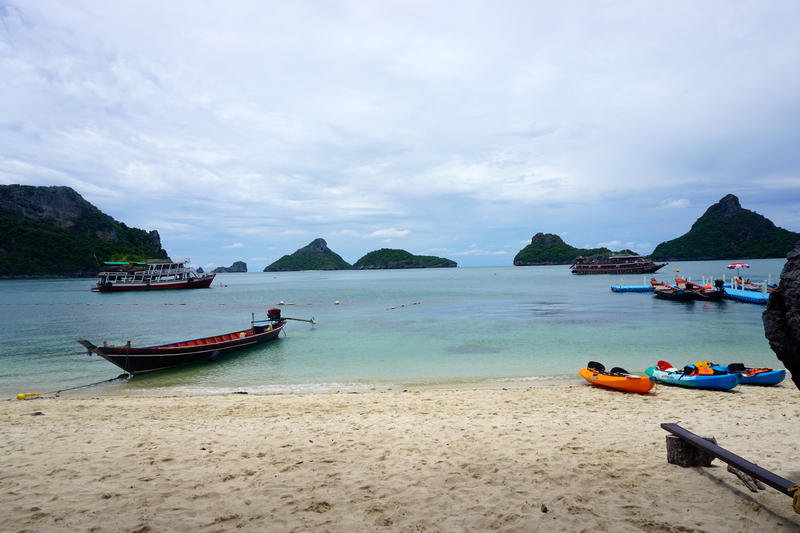 We had enjoyed every minute of the Full Moon Party, as crazy as it was, along with the amazing food on the islands and the Thai people, with whom we had shared plenty of laughter and enjoyment. But yet another week had flown by, and we found ourselves at the airport yet again (Koh Samui Airport is one of the coolest airports you’ll come across by the way). But what’s that saying again about the journey and the destination? I think that phrase applied to this journey in particular, because it was one cool journey before we were to arrive at our next destination. We left Koh Samui for a few days, and heard about a small party going on the following night on a beach on a nearby island. OK, I lie. We were headed to probably the most iconic beach in the whole world. 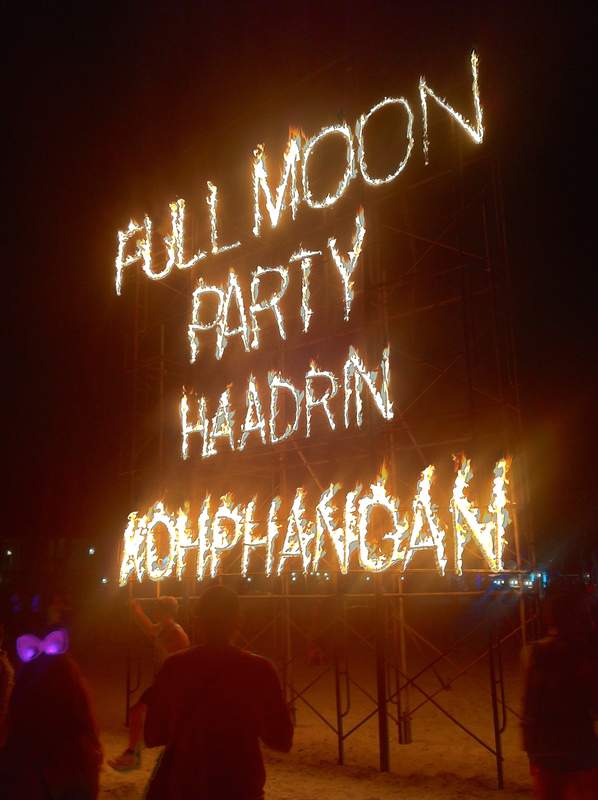 The Full Moon Party on Hadrin Beach, Koh Phangan was calling! We woke up again at silly o’clock in Tokyo in order to catch the 5:20am train from Shinjuku Station to Narita Airport (to make things better it was chucking it down with rain as we made the early morning walk to the station), where we would take a six hour flight to Don Muang Airport in Bangkok, transferring across to Bangkok’s other airport BKK in a shuttle, in order to then catch another flight to the island of Koh Samui! 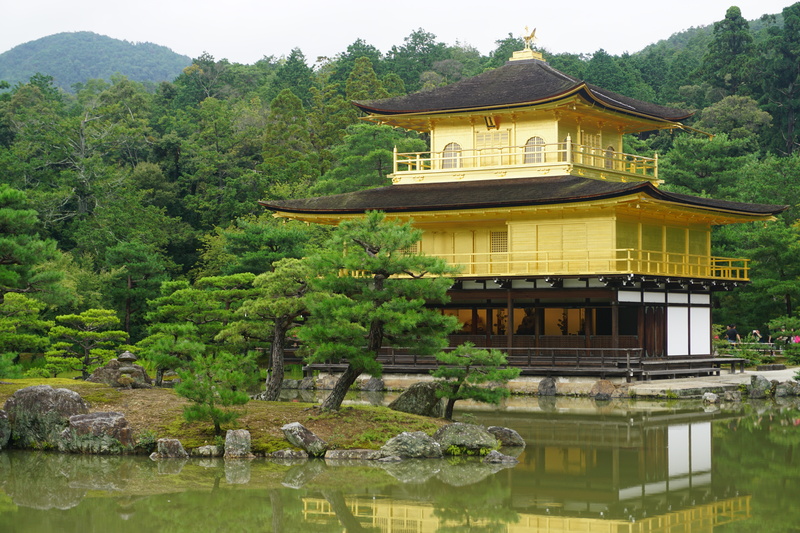 Our inspiration for visiting Japan had initially come from our desire to visit Tokyo, and we were now finally here after getting a train from Mount Fuji in the afternoon. We had heard from others back at home, and by meeting others whilst travelling, that Tokyo was everything from ‘crazy’ to ‘mind-blowing’. We couldn’t wait to see it for ourselves. Our journey to Mount Fuji involved leaving Kyoto in the early hours of the morning, and getting a combination of four trains(!) to reach there. Worth it, for a look at probably Japan’s most recognisable landmark. 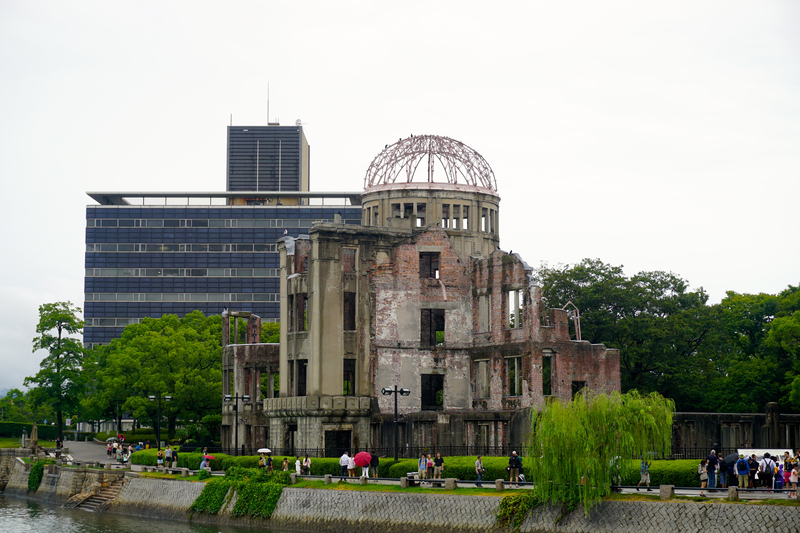 After learning about Japan’s fairly recent history in Hiroshima, as well as getting a quick introduction to the Japanese way of life, we caught a 6am train from Hiroshima, to venture into Japan’s past, and to the ‘City of Ten Thousand Shrines’. We left Beijing behind and flew out to Osaka. 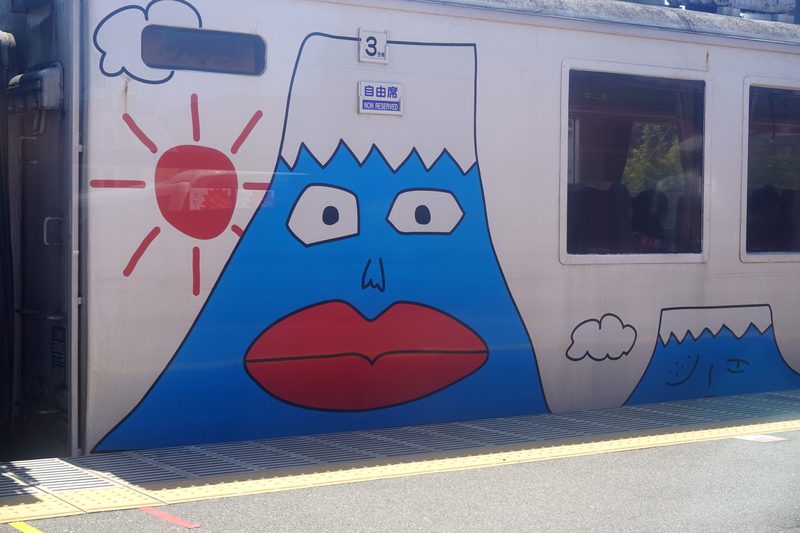 Our first destination was a six hours train ride away however, so our first day in Japan was a very long one, spent mostly travelling. 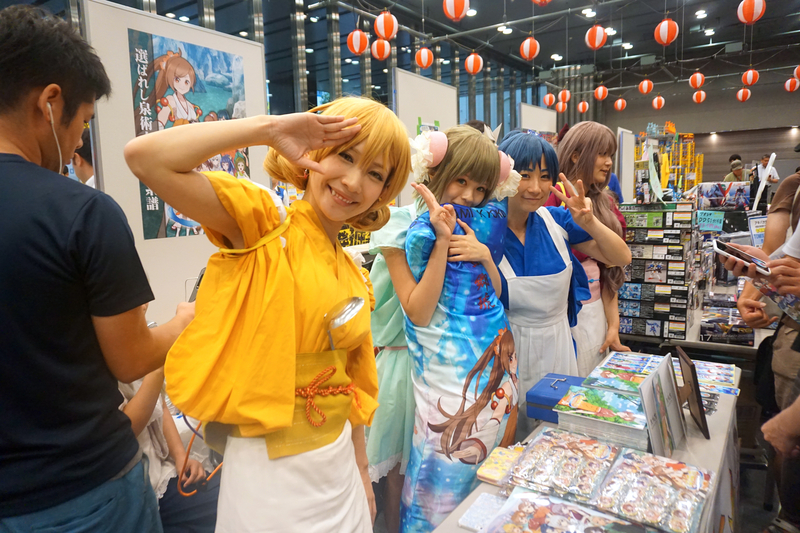 It introduced us to a few cool things though, and by the time we arrived in Hiroshima at night, we knew already that Japan was going to be one of our favourite places to date. Enter your email here to receive notification of new posts - for free!